Cirépil by Perron Rigot is a distinguished French creator best known for his high quality, exceptional ingredients, low temperature waxes appropriate for all methods and skin type. Cirépil by Perron Rigot have a wide range of waxes including strip and non-strip, sensitive & hypoallergenic, moisturizing & natural, scented & unscented. 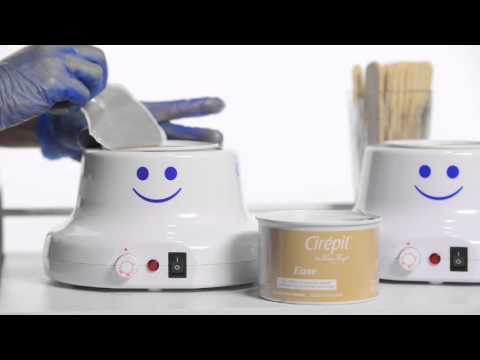 The diversity and texture of Cirépil waxes had been designed to suit the needs of each client, guaranteeing an ideal result and customer satisfaction in every visit. To complete our range, accessories and pre & post treatment merchandise are also accessible. Waxes are ideal for men and women including an increase demand and need for intimate services.